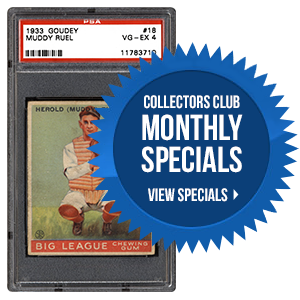 Whether we are talking about sports, entertainment or historical collectibles, the hobby has a way of connecting people from all walks of life. Need proof? 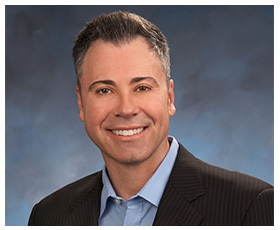 In the following editorial, PSA’s Joe Orlando shares a recent story that left him feeling great about the future of the industry and the potential that still remains. The movies keep coming and the fan base keeps growing. The Star Wars franchise will attempt to keep the momentum going later this year with another new film on the horizon. With such a rich history, collecting autographs from the past or present can be a lot of fun. 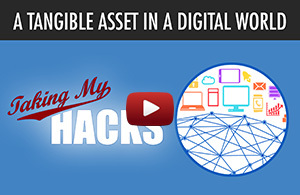 In the following article, we find out which signatures rank near the top of the list. A large number of kids grew up in the 1990s and 2000s with Pokémon playing a part in their childhood. This incredibly popular game is now being celebrated by the young adults who once took part in the fun. 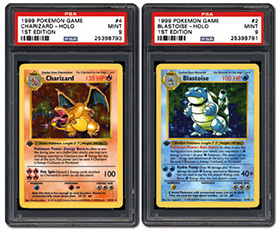 The inaugural 1st edition base set, which was launched in 1999, is nearly 20 years old now. In the next piece, we revisit the game that has now become a collectible. 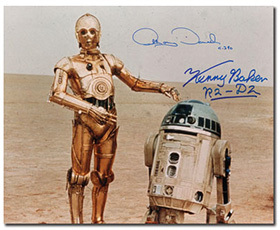 In your opinion, which of the following Star Wars autographs will be the most valuable in 25 years?